Human Resource professionals are accomplishing amazing results in Alberta workplaces. Since 2008, CPHR Alberta has been recognizing exceptional HR leaders and organizations. 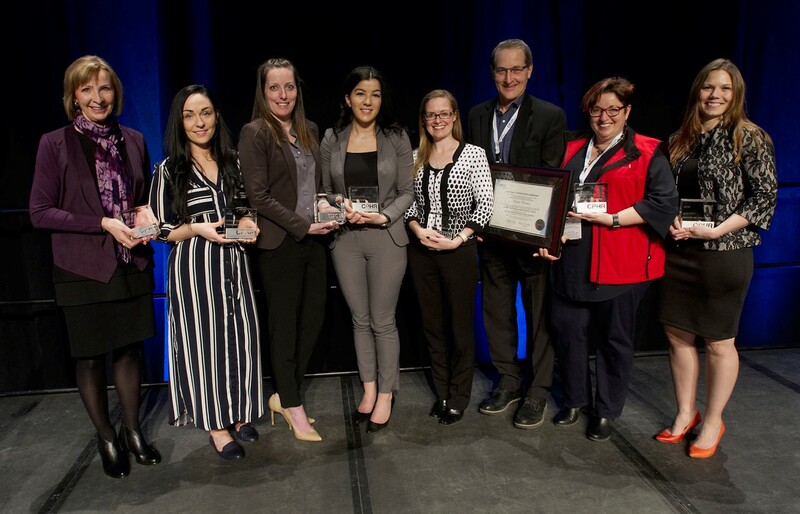 We are fortunate to have such tremendous talent in the Alberta business community and we are proud to honor these extraordinary individuals and organizations through our Celebrating Excellence Awards program. Do you know of an individual or organization that demonstrates quality HR leadership excellence and innovation? Or someone that is diving in and doing the hard work that inspires us all? Or improving the community that we live in? Help us recognize these exceptional individuals for their valuable contributions. Thank you to the sponsors of the 2018 Celebrating Excellence Awards! Legacy HR Educator Award - Nominate someone for 2019! The Celebrating Excellence Awards recognizes outstanding contributions in eight categories. Click here to view the full details on each award and nomination criteria. Show your support for those human resources professionals who are committed to the pursuit of excellence and continue to make contributions to the HR community.